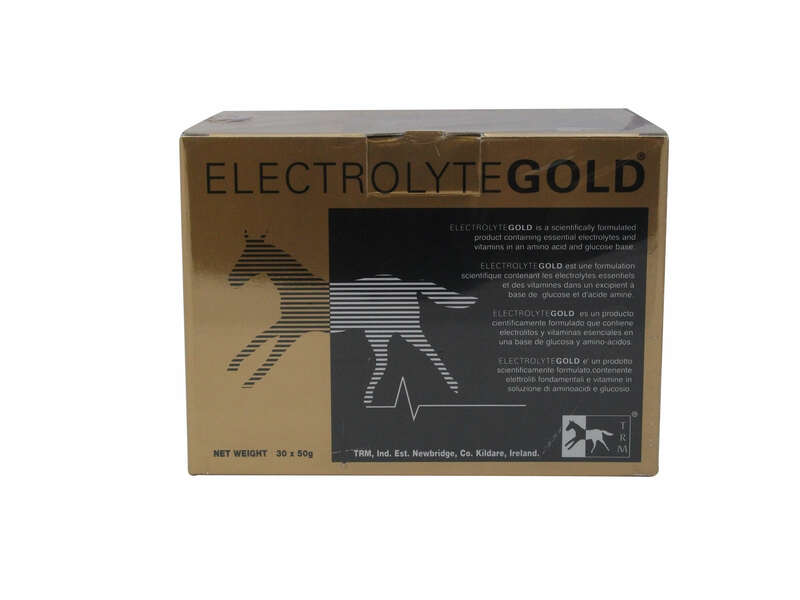 Feeding Instructions: Competition Horses/ Horses in Transit and hot weather: Feed one 50g sachet daily. Horses in light training: Feed one 50g sachet every second day. Fresh drinking water should be available at all times. 30 x 50g box will last 30 days when feeding one sachet daily or 60 days if feeding one sachet every other day. 200 x 50g box will last 200 days when feeding one sachet daily or 400 days if feeding one sachet every other day.